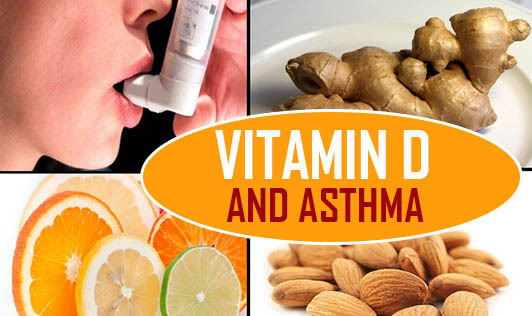 New research findings published recently links vitamin D and asthma. Deficiency of vitamin D has been linked to lower lung function and worse asthma control. Vitamin D is manufactured mainly from skin exposed to sunlight. Foods like fish, egg and dairy also contain vitamin D. During winters and cloudy weather, vitamin D deficiency might rise as compared to summer. Don't rush off to buy vitamin D supplements. Instead, make sure you get at least 15 to 20 minutes of sunlight every day. If you take a morning walk or cycle in the outdoors, you will not only get sunshine and oxygen, but also some exercise!